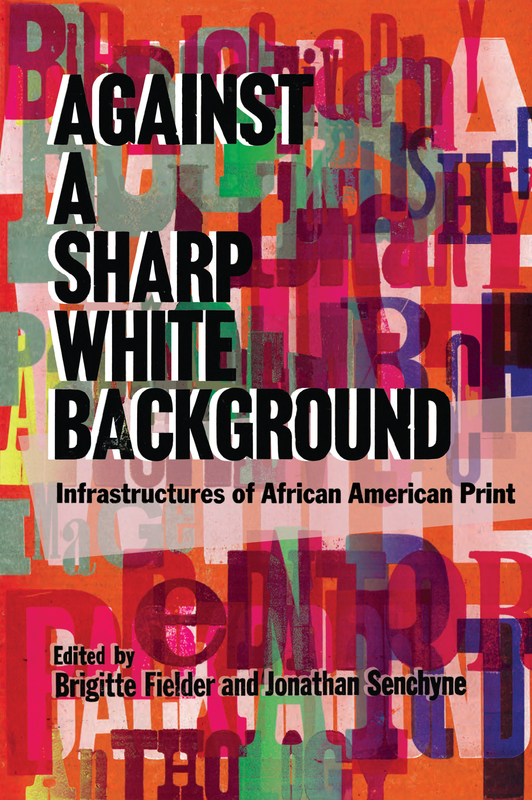 The work of black writers, editors, publishers, and librarians is deeply embedded in the history of American print culture, from slave narratives to digital databases. While the printed word can seem democratizing, it remains that the infrastructures of print and digital culture can be as limiting as they are enabling. Contributors to this volume explore the relationship between expression and such frameworks, analyzing how different mediums, library catalogs, and search engines shape the production and reception of written and visual culture. Topics include antebellum literature, the Harlem Renaissance, the Black Arts Movement; “post-Black” art, the role of black librarians, and how present-day technologies aid or hinder the discoverability of work by African Americans. Against a Sharp White Background covers elements of production, circulation, and reception of African American writing across a range of genres and contexts. 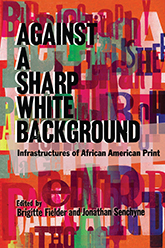 This collection challenges mainstream book history and print culture to understand that race and racialization are inseparable from the study of texts and their technologies. Brigitte Fielder is an assistant professor of comparative literature at the University of Wisconsin–Madison. 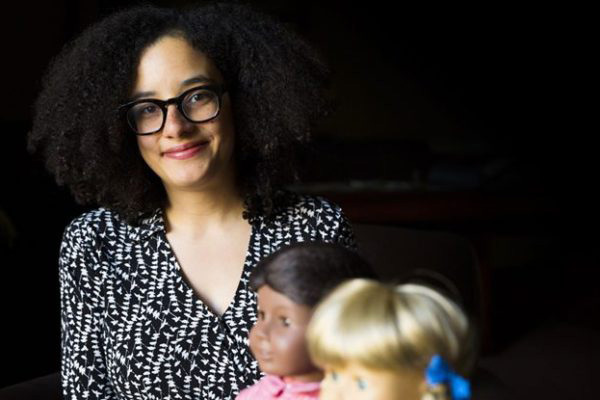 She has written extensively on race, gender, and species in nineteenth-century American literature. 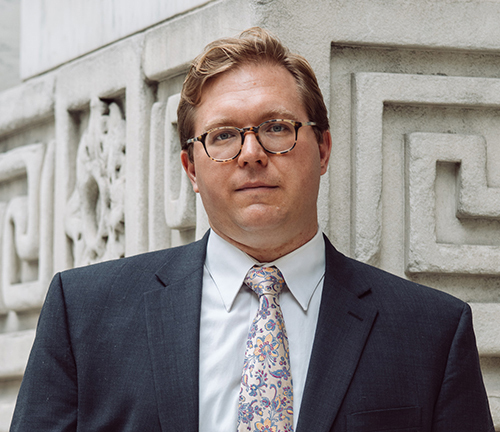 Jonathan Senchyne is an assistant professor in the Information School and the director of the Center for the History of Print and Digital Culture at the University of Wisconsin–Madison. 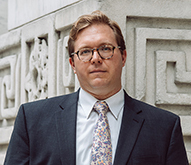 He has published several articles on print culture, material textuality, and the digital humanities.